The singer brings a blend of psychedelia and surf pop with this new song. I had the opportunity to ask Simpson about why Movember is so important to him, his work with the organization, his rise to success and what he does to remain grounded. BeautyCon Happened This Weekend and It Was Insane. Who watches TV anymore? Not Generation Z. And this past weekend, their ultimate IRL event - a sea of their favorite YouTubing icons - converged in sweltering heat in Downtown LA. #OMGigi! Gigi Hadid Rings in Her 20th Birthday Early With the Help of the World's Sexiest Jumpsuit! Her actual birthday may not be until later this week-- Thursday to be exact-- but it appears Gigi Hadid is making the most of turning 20 with the help of her boyfriend Cody Simpson and a little pre-birthday bash. On Wednesday night, Nylon Magazine and E! 's 'Fashion Police' rang in the start of New York Fashion Week with a 'Fifty Shades of Grey' themed bash at PH-D Lounge located on the rooftop of The Dream Downtown Hotel. This week's episode features an exclusive interview with surfing legend Gerry Lopez, who joined the show to talk about how surfing has changed from his days when he owned Pipeline to now. 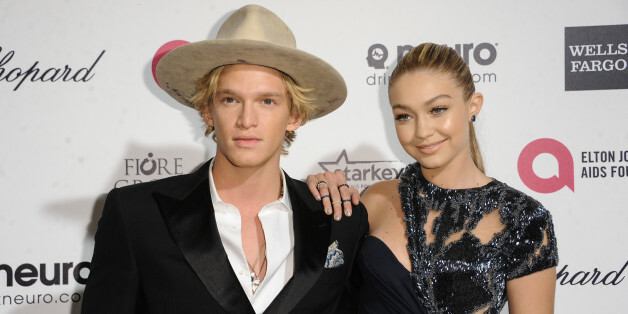 Aussie teen sensation Cody Simpson hangs out with Alyona to discuss his thoughts on tour-mate Justin Bieber's behavior. 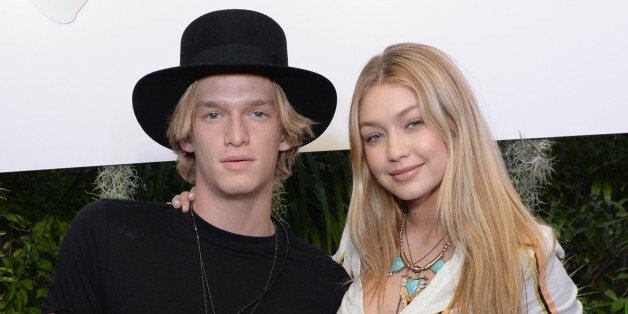 Aussie teen sensation Cody Simpson hangs out with Alyona to discuss the beginning of his music career. Australian singer Cody Simpson announced Monday on HuffPost Live that he would be auctioning off a chance to be his date to prom. The announcement was a surprise for Simpson himself, who was called by his manager during the live interview and told of the promotion, the proceeds of which will go to charity. As for details of how the auction will take place, Simpson said his team will post information to his website and his Twitter feed soon. As I struggled with anxiety in my life, Cody's music was there for me. When I found I was no longer alone, I began to start having the faith I needed and that I would be able to conquer anxiety when it came up.